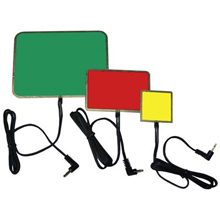 DIYAbility is pleased to announce the creation of a Battery Interrupter Kit. This kit contains the components required to make two of your own battery interrupters at home or work. Soldering is optional to complete this project. If you’re new to assistive technology find out how a battery interrupt can be used to control battery powered devices with a capability switch. The price for one kit is $9.99, free shipping within the continental US only. If you are purchasing a large quantity, more than 10, please contact us for possible discounts available, at [email protected]. We have a descriptive tutorial on making a battery interrupt in our project section, click here to see how to make a battery interrupt. What is a Battery Interrupter? A battery interrupter is an apparatus that allows any simple, battery operated toy or device to be activated by an ability switch. This would enable a child with limited upper extremity movement to play or an adult with impaired fine motor control turn a battery operated fan on or off. The use of a battery interrupter can facilitate independence for an individual with an impairment and improve their quality of life. 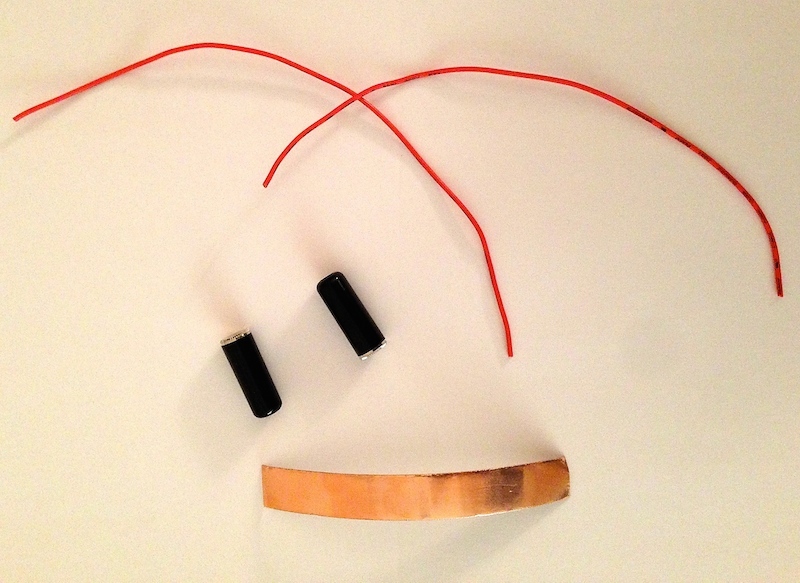 A battery interrupter consists of a 3.5 mm mono jack (female), two wires, and copper clad or copper foil. The copper is placed in the battery compartment of the device that you want to adaptl. The interrupter redirects the flow of power to the switch jack, allowing an ability switch to control on/off of the device. The switch is plugged into the 3.5 mm mono jack. With the device placed in the on position (through the analog switch on the device), the switch can now control it, turning it on or off. This would work for most toys or any simple battery operated device. Battery interrupters can be purchased for varying prices, around $30.00 for a package of one or two. For less than that total cost, you could make your own battery interrupter and adapt any device that you already own. Purchasing a toy that is already adapted for accessibility can be even more costly, ranging in price from $50.00 to $150.00. 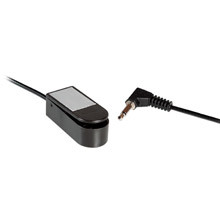 The interrupter would allow you to adapt anything at a much lower cost. Details on the battery interrupt kit are below. What is an Ability Switch? An ability or adaptive switch is a tool that allows an individual, adult or child, with a disability to control a device. Someone that might require the use of an ability switch might not be able to use their hands to control their technology. This can range from a simple toy to controlling their computer. The type of switch used varies dependent on the capabilities of the user. It can be very sensitive where it only requires the lightest of touches to a more durable switch that can be used by someone with spasticity. They are switches that do not even require a touch but just for the individual to get close to the switch receiver. A switch can also be placed whenever the strongest movement is on the user’s body. This can be anywhere; by their head, foot, or even by a consistent muscle twitch. The use of an adaptive switch can mean the difference of independence or dependence for a person with a disability.